Creative personal works, portrait specialist and copyist of the great masters of painting in the Louvre. 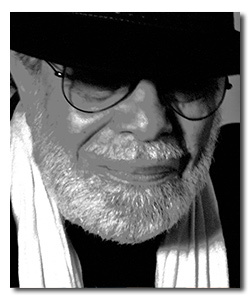 In 1972, he worked as a designer and illustrator in advertising agencies in the Paris region. In 1980, he decided to devote himself to painting in oil and more particularly to techniques of the great Flemish and Italian masters. He exhibits in France and the United States where he earned many honors. His work is represented in many private collections and works made against plywood canvas using colors to extra-fine oil and a medium inspired by the art of Jan Van Eyck (1382-1441 ).